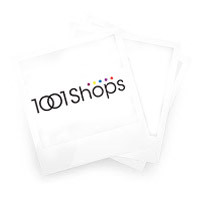 Murano Glass Necklace BLACK - Murano Glass Jewelry - Murano Glass Gifts Co. 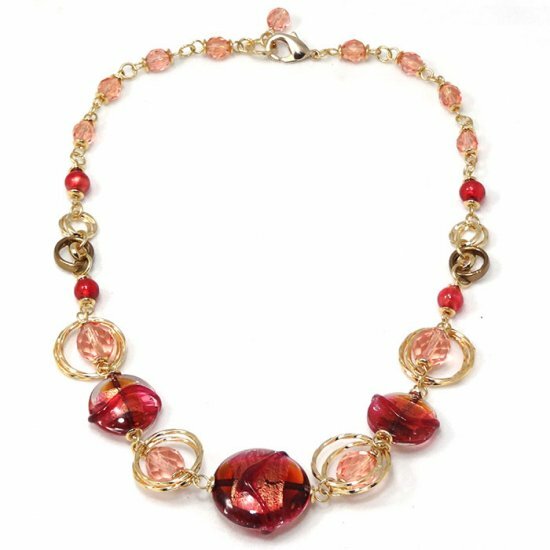 This extremely voguish necklace is created with a lot of expertise and imagination. 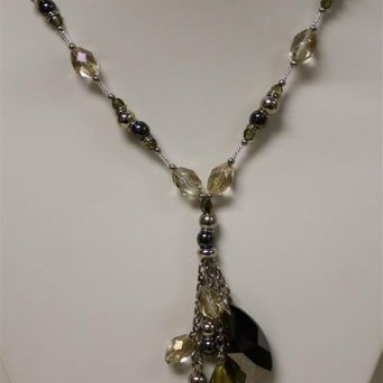 The laterally compressed, black round beads with gold flakes in their depth are the main highlights of this necklace. 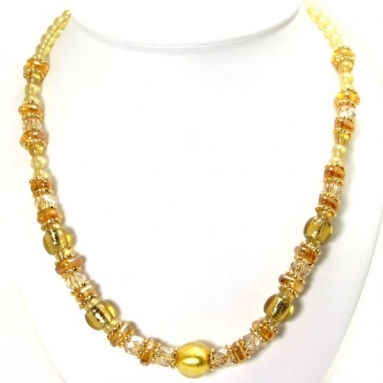 These magnificent Murano glass beads are alternated with golden yellow cut-beads framed in golden hoops. 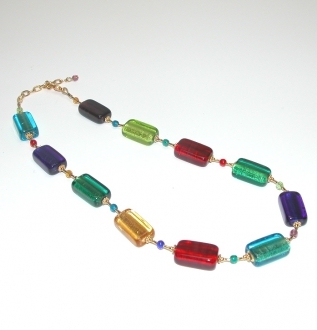 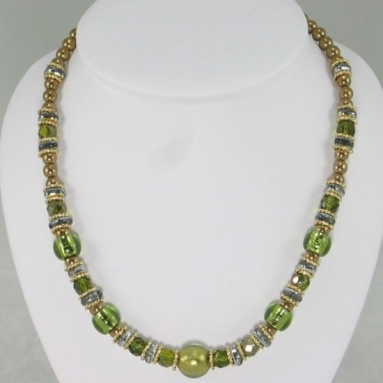 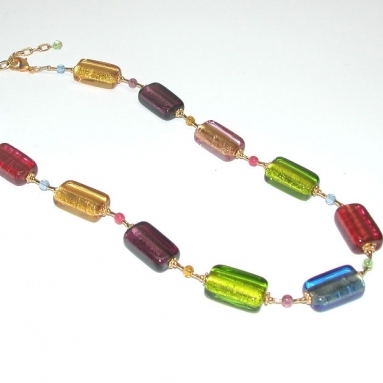 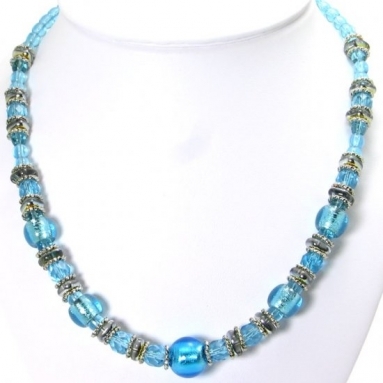 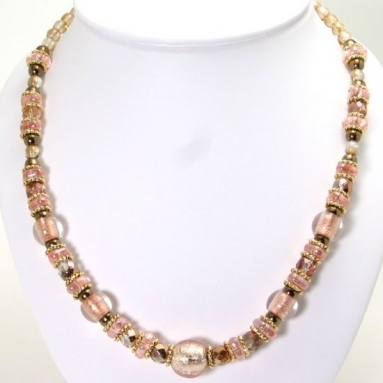 The rest of the necklace is made of differently shaped and variously colored beads. 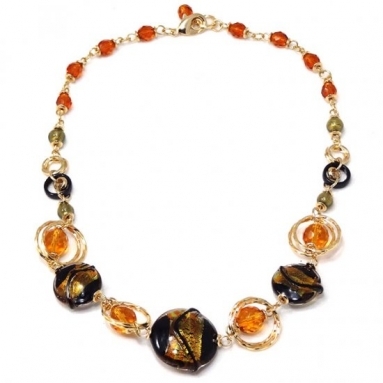 The length of the necklace is finished off with a number of faceted amber globes. 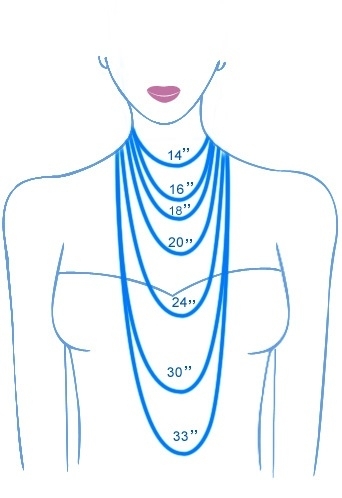 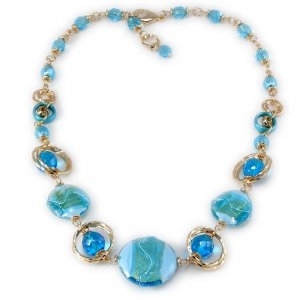 This is a necklace which will look sophisticated with any dress.